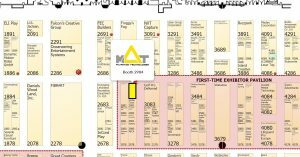 MAT LSS invites you to attend IAAPA Attractions Expo 2017 as our guest, free of charge! The International Association of Amusement Parks and Attractions (IAAPA) is an organization of 5300 member amusement industry companies located in 99 countries. 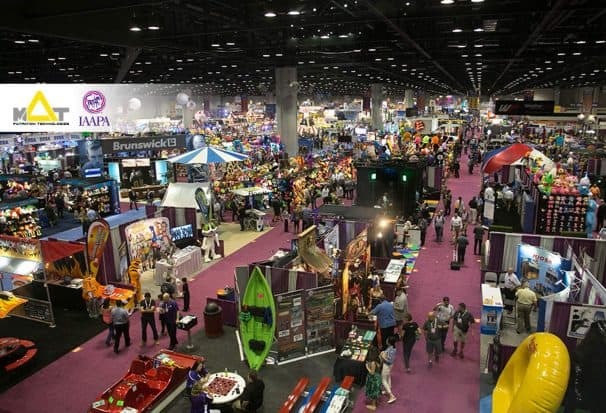 IAAPA, and its Conference and Trade Show, are in their 99th year of operation. Their membership includes hundreds of amusement parks, waterparks and family entertainment centers, in addition to manufacturers and suppliers for the attractions industry. IAAPA Attractions Expo 2017 takes place on November 13 – 17, 2017 in Orlando, FL at the Orange County Convention Center. 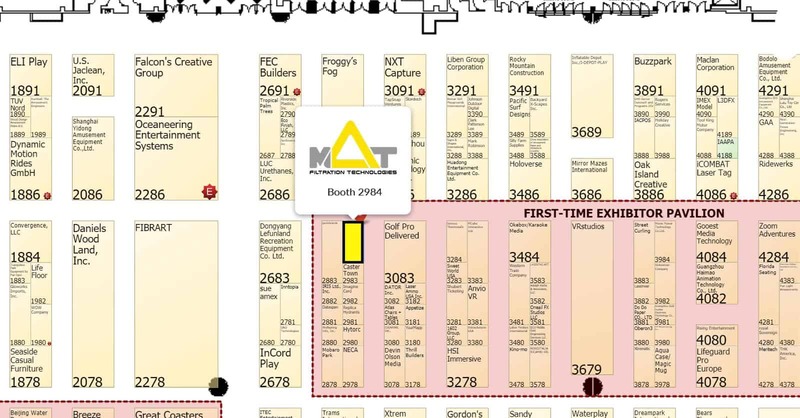 MAT will be at booth #2984. Our team will present a Skid Filtration System, a protein skimmer and for the first time a brand new swimming pool filtration system. Our newsletter subscribers will receive in a few days an invitation to register free of charge on behalf of MAT LSS. If you haven’t already feel free to subscribe to our newsletter here! We hope that you will choose to join us and stop by to visit our booth #2984. We are looking forward to seeing you at the expo!